Air Power East is a family owned Private Limited Company, established in 1991. 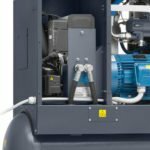 We are dedicated to providing a professional personal service to all our customers on all types of Compressed Air Equipment and Compressed Air Service needs. 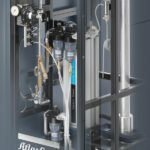 Our portfolio of Compressed Air Products is wide and varied to support the diverse and individual needs of industry in East Anglia and surrounding areas. Air Power East is on call 24/7 to provide compressor breakdown support. 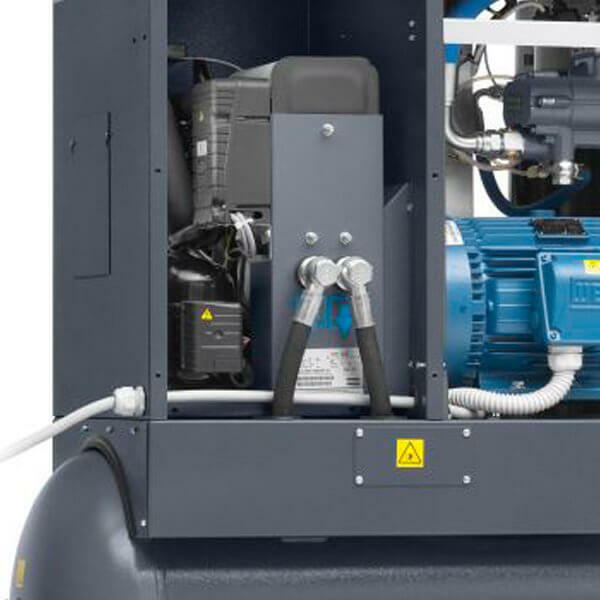 We have additional assistance with own back up fleet of portable compressors meaning we can provide that little extra help when needed to get you out of an emergency. “We aim to deliver excellent value by offering quality products and comprehensive service support”. 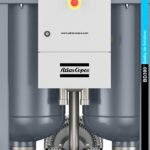 Air Power East is a Premier Partner of Atlas Copco market leaders in energy efficient oil lubricated and oil free compressors. 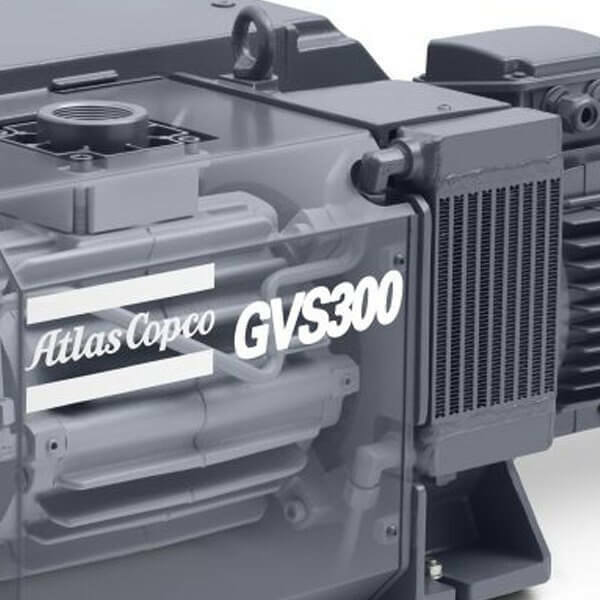 This means we have access to their vast range of Industrial Air Compressors and solutions to ever challenging economic and energy saving driven industrial markets. 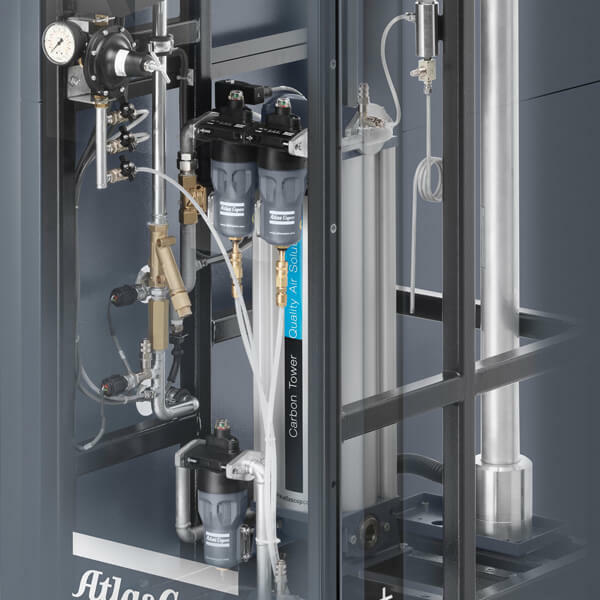 We are also a member of the British Compressed Air Society (BCAS), an Accredited Safe Contractor Approved Organisation, and Constructionline Accredited. 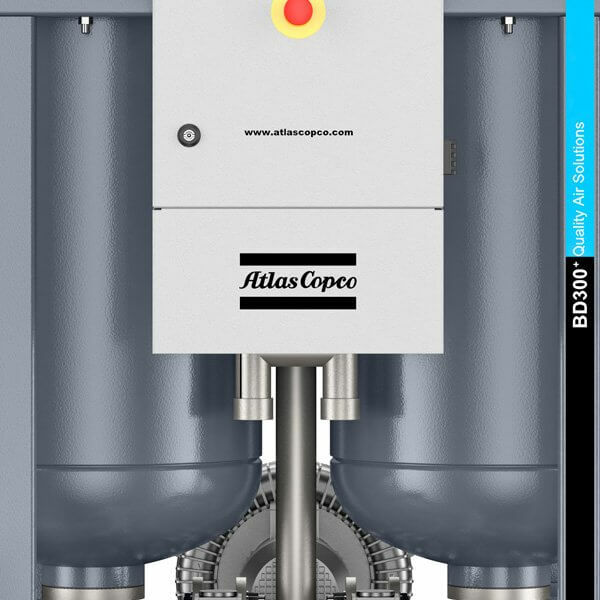 With our relationship with Atlas Copco, our experience and skilled team you are assured of receiving a quality service to the highest standards.